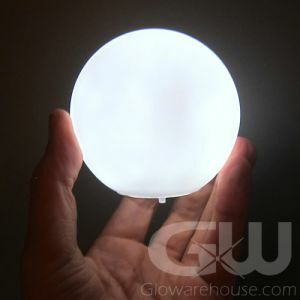 - Includes Color Changing Rainbow Mode! 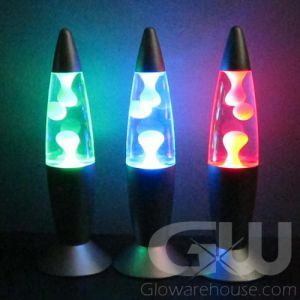 Stack them, display them, light them up! 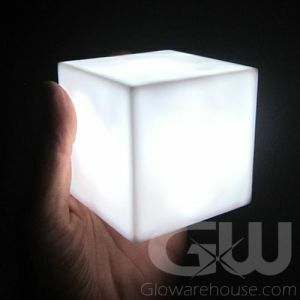 The possibilities are endless with the fun, versatile Multi Color LED Cube Lamps! 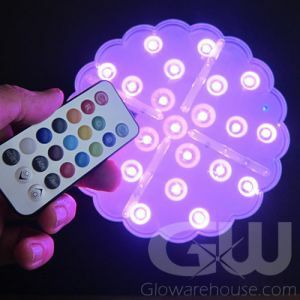 These battery operated mini lamps are a beautiful addition to any setting, and with 8 different light and color settings to choose from, you will always have just the right color at your finger tips. 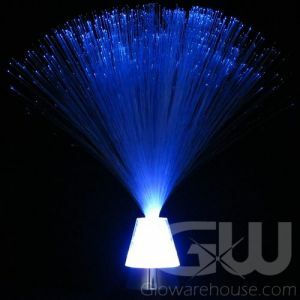 Colors include Red, Green and Blue, different color combination settings and color changing! 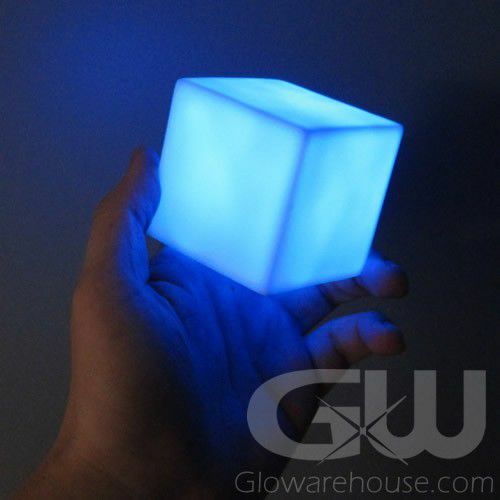 The Glow in the Dark Cube Lamps come with the batteries already installed, and they're replaceable! 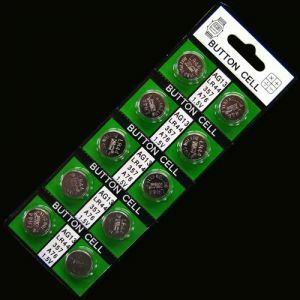 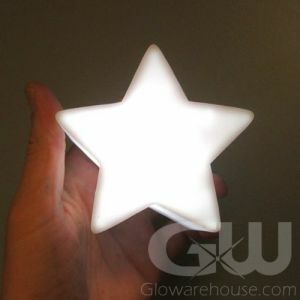 And because they're battery operated they're perfect for glow in the dark centerpiece decorations and light up tabletop displays for gala events, weddings, special birthdays and anniversary parties. 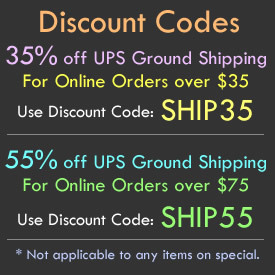 Can't have or don't want regular candles at your event? 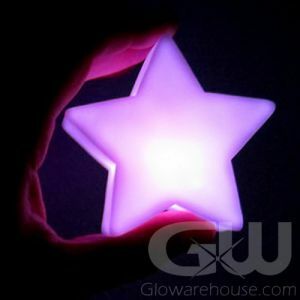 The Color Changing LED Lamp is also a great alternative to a candle if you do not want a flame. 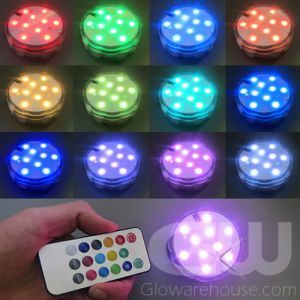 Take your glow party event to the next level by setting the perfect mood with the multi color square shaped mini LED Lamp!